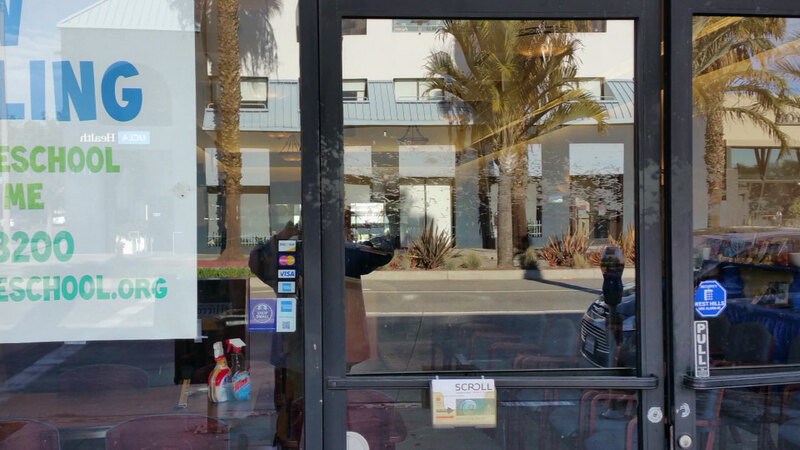 A Chabad center in Santa Monica was found vandalized with feces during the second day of Hanukkah on Sunday. SANTA MONICA, Calif. -- A Chabad center in Santa Monica was found vandalized with feces during the second day of Hanukkah on Sunday. The incident happened overnight at the Living Torah Center, located in the 1100 block of Wilshire Boulevard. Officials at the center said feces were smeared on the front window of the location and believe the Chabad was targeted based on religion. Santa Monica police said they responded to a vandalism report at the location, but the incident was not considered a hate crime because no written threat was found.